A father and son discuss the variety of outlandish items they might have if not for the other in this funny and heartfelt look at the appreciation we have for our families. There are tons of things a parent or child could have, if they didn’t have each other. A dad may be able to have a sleek sports car, and a son could have candy for every meal. But if to have those things, they wouldn’t have each other…well, they’d rather have their family instead. Kids and parents alike will find the humor in all the outlandish things they could have, but also the tenderness of knowing they have exactly what they need with each other. 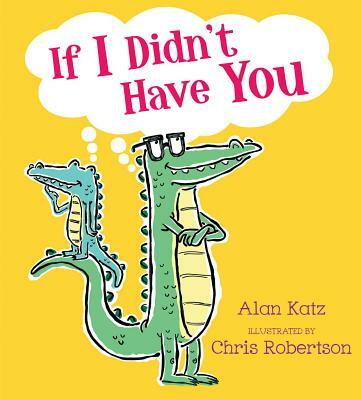 "Here's a book many families will want to have."